Admission Counselors want to build a relationship with your student. Make no mistake, in a competitive environment where schools have more applicants than spaces, you want them to know who you are. You may need them to know who you are. I’ve had AC’s tell me it matters if they remember you. 1. They are your human link to the school. During the application process and after acceptance, you’re going to have questions. If you’re AC doesn’t know the answer, he’ll be able to connect you with the person who does. Some schools are more complicated that others, and it’s the AC’s role to help you navigate their system. They’re there to recruit and serve potential students, so do not discount their motive and ability to help YOU. Seriously…Admissions Counselors are tracking your contact with them. And know this: it’s the student they’re interested in hearing from, not the parents. They’ll track contact by email, phone, text, campus visit, conversation at a College Fair–virtually every way a touch can be made. Set yourself apart by demonstrating sincere interest. As I’ve already said, it matters if your preferred colleges’ admissions counselors remember you. It’s in your best interest to make a good and lasting impression and there are simple ways to assure their notice. Most students aren’t going to bother with the little things; you’ll stand out when you do. 1. Return phone calls. Yep, if they call you, call them back. This is not the time to exercise your phone aversion. 2. Return emails. Yep, if they email you, email them back. It doesn’t have to be long but pay attention to good grammar, punctuation, and typos. 3. When you take a campus tour, be sure to meet your area’s AC. Campus tours are often led by student ambassadors, which is great because you’ll hear the perspective of people just like you. But while you’re there, don’t miss a chance to meet the people in the admissions office. It might feel awkward to continually put yourself out there, but it can only help you and it’s worth the extra effort. 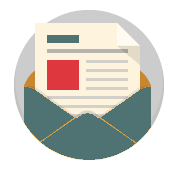 An admissions counselor cannot help you gain entry if you don’t meet the college’s requirements, but their job is to find and recruit the best and brightest for their school. They’re there to serve and support you and it would be a crying shame if you don’t take full advantage of their help. Next time we’re going to talk about one of the most frustrating things when it comes to the college search. Stay tuned as we discuss an issue of “world hunger” proportion :). Note: Due to technical issues I haven’t been able to access my blog for several days. My apologies for not being able to publish new content! Believe me, it’s been a vigorous exercise in frustration. Thanks for your continued interest and for sharing this series with others! Last time, we began a conversation about how to choose the best college for a child, and today we’re going to talk about one of the best ways to learn a little more about a lot of choices: a college fair. In case you aren’t familiar, a college fair is where a group of colleges and universities exhibit at a central location, staffed with admission counselors and school representatives who serve as goodwill ambassadors of their respective campuses. Think cheerleaders without a megaphone or short skirts. 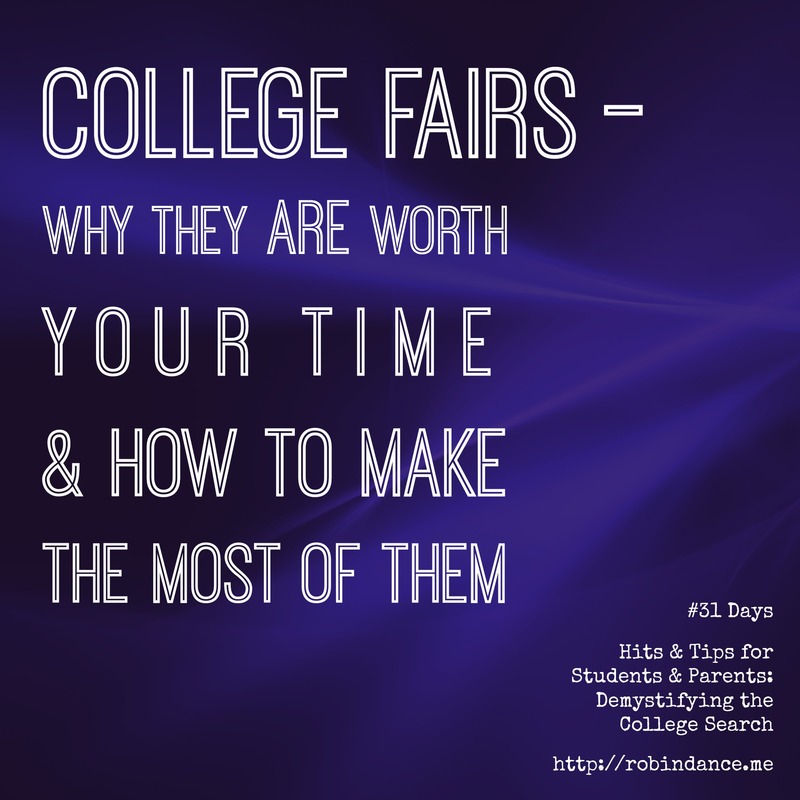 Whether or not attending a college fair is beneficial begins and ends with you–it can be a total waste of time, or, attended with deliberation, an incredible tool for identifying schools for which you’d like to pay a subsequent visit. Especially if this is your first go-round as a parent of a college-bound student, I’d recommend attending at least one with your child. A personal note: When my oldest was beginning the college search, we attended a large college fair. I’ll admit, it was a bit awkward going into a venue full of exhibitors, many representing schools I had never heard of. At first I was hesitant to ask questions, feeling like they might be used car salesmen poised to pounce. That was silly and unfounded. As I relaxed and decided to use this opportunity for fact-finding, I found helpful advocates for the schools they represented, eager to answer our questions; and in the process, they provided clues to the personality of each campus. When should you attend a college fair? In my opinion, the best time to attend a college fair is fall semester of a student’s junior year. If you go before junior year, impressions and information will fade with time, even those things you thought were unforgettable. 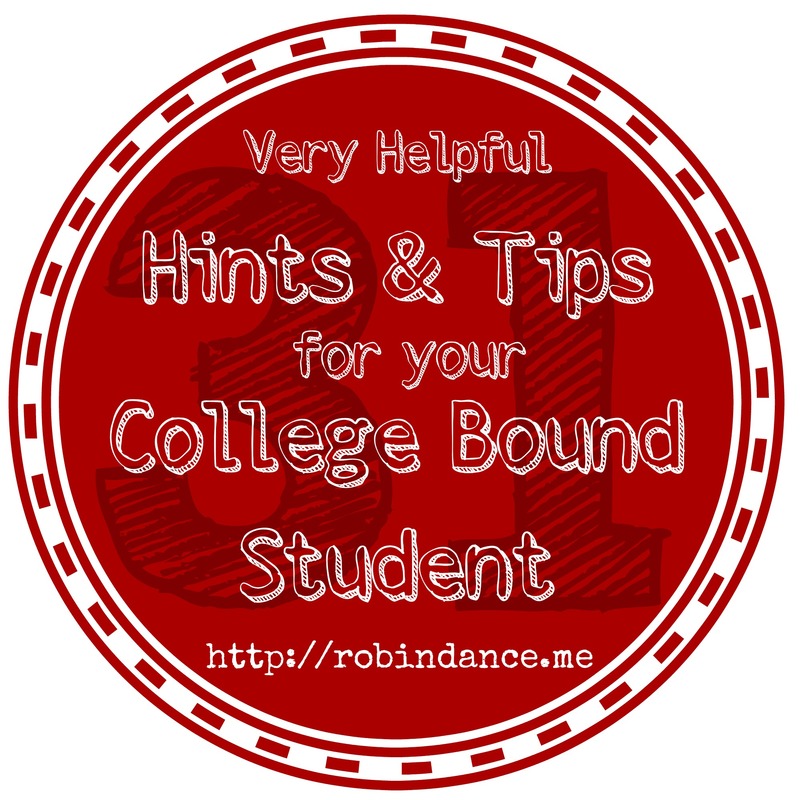 Wait until senior year and you might not have time for a campus visit before applying. Also, there’s a sense of urgency during fall semester of a student’s senior year and too much information might lead to confusion and second guessing. That being said, if you’ve never attended one prior to 12th grade I’d still recommend going. 1. You’ll discover schools you’ve never heard of. 2. 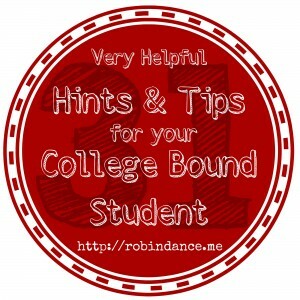 Entry requirements vary greatly among 2-year and 4-year colleges and universities. 3. Think you can’t afford college? Think again. 4. You’ll learn what the institution values. Listen carefully to what the admissions reps stress; this will provide clues to the school’s culture. Are they all about sports or committed to research? Do professors value building relationships with students or are classes auditorium-style? Come right out and ask the reps why you should consider their school; what sets them apart from every other exhibitor in the hall? Invite them to sell you on their benefits. 5. You’ll make meaningful connection with admissions counselors whose job it is to help guide you through the process. Getting to know your area rep could make the difference in getting accepted. That was another surprise for me to learn. Admissions counselors are recruiters, looking for the best and brightest, and they want to know you’re interested. 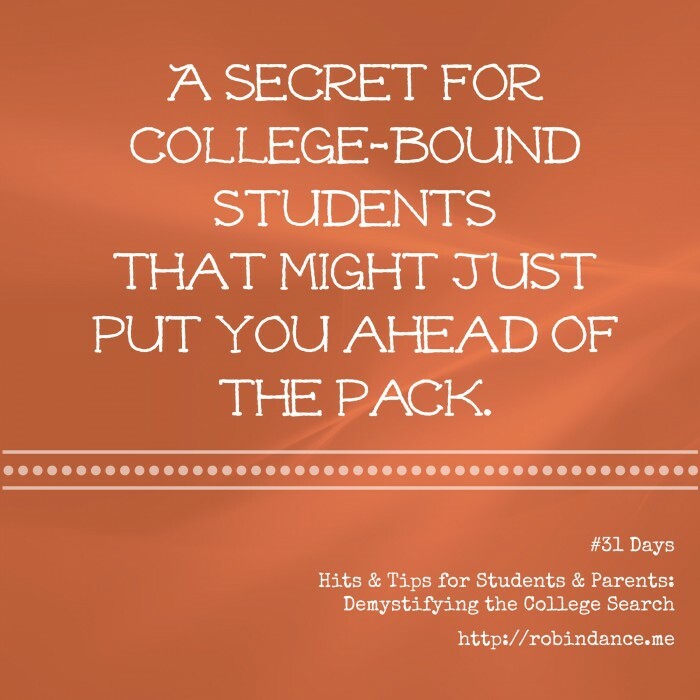 Especially if you’re a borderline student, it can only serve you to make darn well sure the reps know who you are (give them your email at the college fair, look them in the eye, shake their hand, ask a question or two). Meeting at a college fair is a first step; we’ll talk about more soon. 6. You’ll eliminate some choices from further consideration. 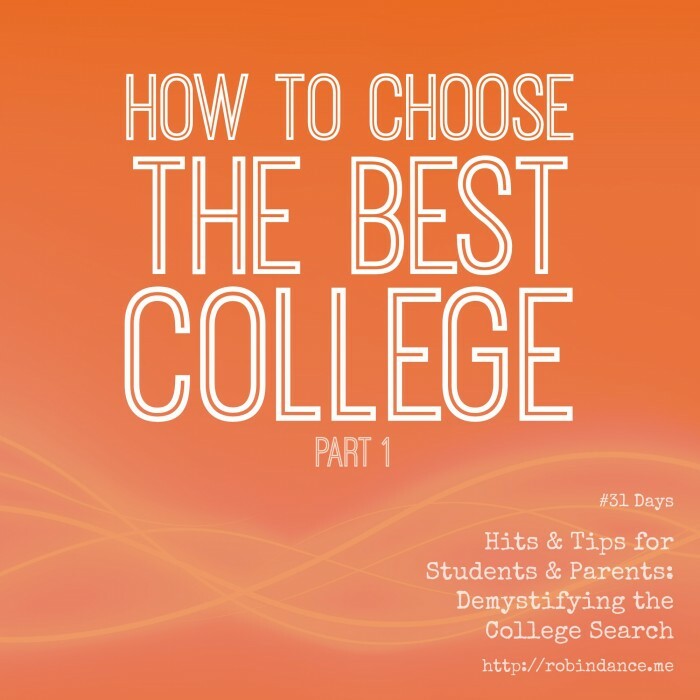 Maybe there’s a college you’ve always thought was one you wanted to attend, but learning more about them at a college fair will give you enough information to scratch them off your list. Save time and money from not making the trip to campus. 7. You’ll identify choices for campus visits. If you’re open to options, if your heart isn’t set on one school regardless of good fit, class offerings and a dozen other criterion, you might just discover a new place you want to visit. In your home state there are schools you’ve never heard of and one of them might be just perfect. 8. You’ll get new ideas. There’s a lot of information and energy at a College Fair. OF COURSE there is with hundreds of teenagers crammed in one place. Aside from that, just talking to representatives, looking at displays, and noticing exhibitor details will stimulate new thoughts and seed questions. You’ll begin narrowing the focus of what’s important to you, a helpful exercise when it comes to deciding which schools you want to visit. Next up, assuming my technical issues have concluded their reign of terror, we’re going to talk about little things that matter. Stay tuned. Got questions? Have topics we’ve yet to discuss? 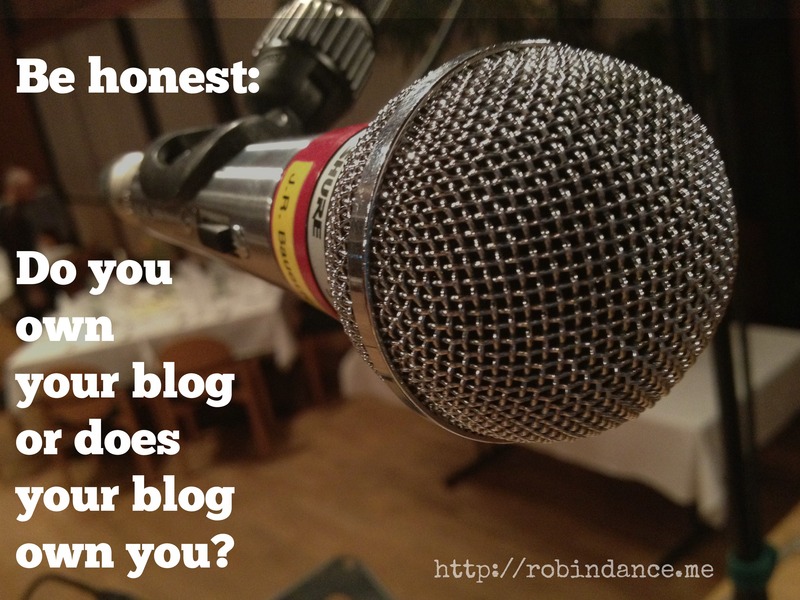 DO chime in and let me know your thoughts. I’m listening. The youngest of my three daughters is a junior in high school, and while I joke sometimes about never letting her leave me, the fact is, she will be leaving home. Sooner than I’d like, perhaps, but she will definitely be leaving. What I know is this is good, this is necessary, and this is right. It’s been the mantra that I’ve recited over and over again for the past several months, if not years, as I’ve raised three daughters who are ready to leave my nest and make a difference in the world. This is good; this is necessary; this is right. Next May, my middle daughter will graduate from college, which will bring even more changes to our home. And while yet more change isn’t easy on my mama-heart (I really struggle with change), I still believe that it is good and necessary and right. See, when my girls were very little, God began preparing my heart for these days. Maybe He knew that these days would be especially hard on me. Maybe He knew that the process of letting go would take a while for all of us, so He got us started early. I’m not sure why, but I’ve had a sense for many years that God has wanted me to be a “letting go” parent. It’s not that I don’t love my daughters fiercely: I do. But letting our kids go and helping them prepare for life outside of our home really has nothing to do with how much we love them. In fact, I love them enough to allow them a life apart from me. I respect their ability to maneuver through life’s challenges enough to not step in every time they hit a road bump. It’s GOOD for our kids to have an identity separate from ours. It’s NECESSARY for them to know how to manage their relationships, their time, and their finances on their own. It’s RIGHT to give our kids the freedom to move on without guilt or shame or regret. So how do I let go? I remind myself over and over again that I have prepared them well, by God’s grace, for the days that lie ahead. I remind myself of God’s promises to never leave them and to never forsake them. And I remind myself often that letting go is good and necessary and right. Shelly Wildman is a wife to one busy husband and mom to three amazing daughters. 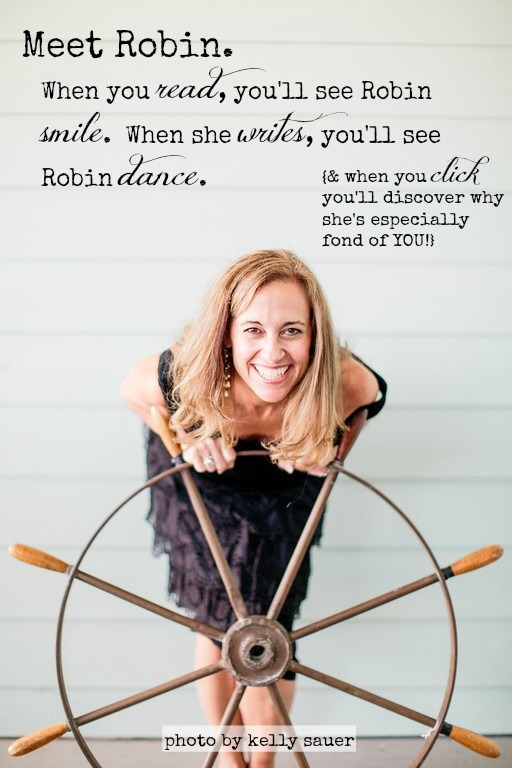 She is hardly ever late, but sometimes she might forget to pick you up (just ask her girls). 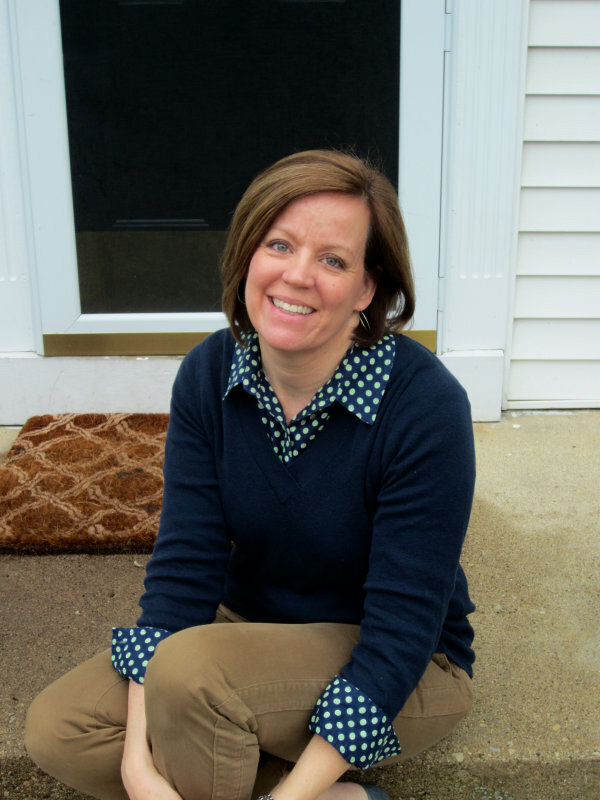 With three daughters (one out of college, one in college, and one in high school), Shelly spends a lot of time laughing, eating, and shopping, but she also finds time to teach college level writing and to speak to women’s groups. Shelly dreams of living in England someday, but for now, she’ll settle for the occasional visit. 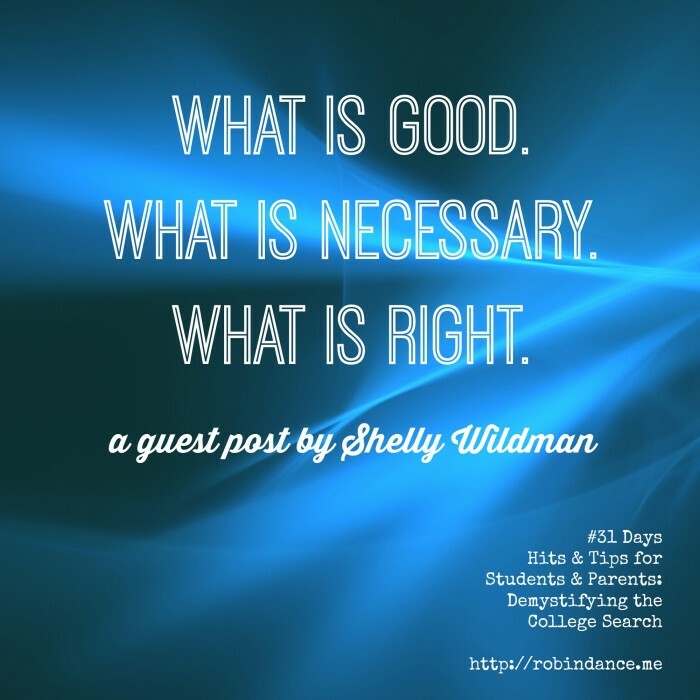 Shelly blogs at Life on the Wild Side (http://shellywildman.net) where she writes about family life, travel, and cooking. She is also a monthly contributor to the Mothers of Daughters blog (www.mothersofdaughters.com) and a member of the Redbud Writers Guild (www.redbudwritersguild.com). You can find Shelly on Instagram (http://instagram.com/shellywildman), Twitter (@shellywildman), and, of course, her blog (http://shellywildman.net). As I mentioned at the beginning, my October series will alternate posts for the senior in high school who’s in the throes of the college application process AND for the younger students who have a year – or five – before they have to start thinking about it. While I’m writing it with the parent in mind, students will gain insight as well. Today I’d like to give you a sort of warning, what you may experience when you have a senior. 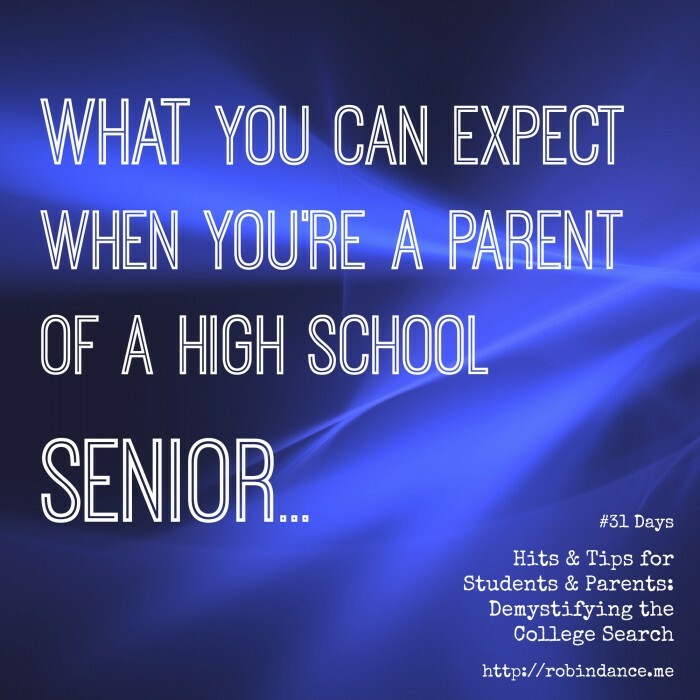 I’m inviting you parents of seniors (and those who’ve had children previously graduate) to add to this post in comments; by no means is my list exhaustive. 1. You’re going to be an emotional roller coaster. This isn’t a bad thing, it’s a normal thing, and it will serve you well to anticipate it coming. The day your child begins her senior year, you’re going to begin a series of what I call “First Lasts,” and they’re cause to celebrate, even if tears companion them. You’ve been preparing 18 years or so for this year, and it’s good and right if your child is on track to graduate on time. Suddenly, formerly insignificant things take on greater meaning because you’ll sense the eventuality of your baby leaving home. Be on guard not to rain on your son’s or daughter’s senior parade, however; your baby is eyeing freedom and independence, and celebrating accomplishment and new adventures. Let them. 2. Your child will likely hurt your feelings. This isn’t a bad thing, it’s a normal thing, and it will serve you well to anticipate it happening. And remember above everything else, your child doesn’t mean to and will probably be oblivious. You’re both going to be very aware of time but with very different perspectives: you’re going to realize how little time you have with your baby living (primarily) under your roof, and that child of yours, maybe for the first time, will feel how quickly time flies. And this is where hurt feelings are bound to arise: you’re going to want to spend as much time with your kid as possible while he or she is going to be busy (what feels like) all of the time! Hold fast to this truth: it doesn’t mean you aren’t loved but children have no idea how much they are loved. 3. Your senior will revert back to his toddler days. Remember when your little one acted as if the entire world revolved around her? Well, if you managed to get that under control for most of the preschool, elementary, middle and high school years, be prepared for its return. High school seniors are the Big Men on Campus and they’re celebrated for good reason: high school graduation is one of the most memorable milestones in our lives. It’s the passage from youth to young adulthood. It’s both an end to a beginning and a beginning to a (new) end. Schools offer special events and celebrations throughout the year and culture feeds that. Even the best kids who never behave with an entitlement mentality may act with little regard for how their choices are affecting home (see #2 above). They aren’t being jerks, they’re just seizing their moment. 4. You might find yourself in crisis. Ever heard of mid-life crisis? I’m here to tell you it will not “look” like what you think it will. If this is your first senior, you’ll begin to have your first taste of empty nest; if it’s your last senior, well, you’re almost there. Your life has been wrapped up for decades in taking care of your children and managing their physical, social, emotional and spiritual needs and training. Years in the making but suddenly overnight, they won’t be there for you to manage on a daily basis and WHAT ARE YOU GOING TO DO NOW? What has defined you for the majority of your adult life, no longer does. It’s bittersweet pill to swallow. Your best bet is to anticipate the changes that companion your children leaving. If you’re married, invest in your relationship with your spouse. Be proactive in returning to the workplace or learning a new hobby. Do not be passive. Surround yourself with others who understand and talk about it. Find ways to give to others with your time and talents. Above all, enjoy this season! Regardless of any sense of loss, there is much more gain in this time of life. What a privilege and joy it is to launch your children into the world, to become who they’re destined to be. Praise God for their brains and abilities, for their uniqueness, for all they have to offer. You touch the future through the lives of your children, and your impact lives on in their lives! Remember, you haven’t been raising your children to be your babies forever; it is best for both of you for them to move to next things. What advice or encouragement do you have for parents of seniors? Let’s help them know what to expect when they’re expecting…a senior!